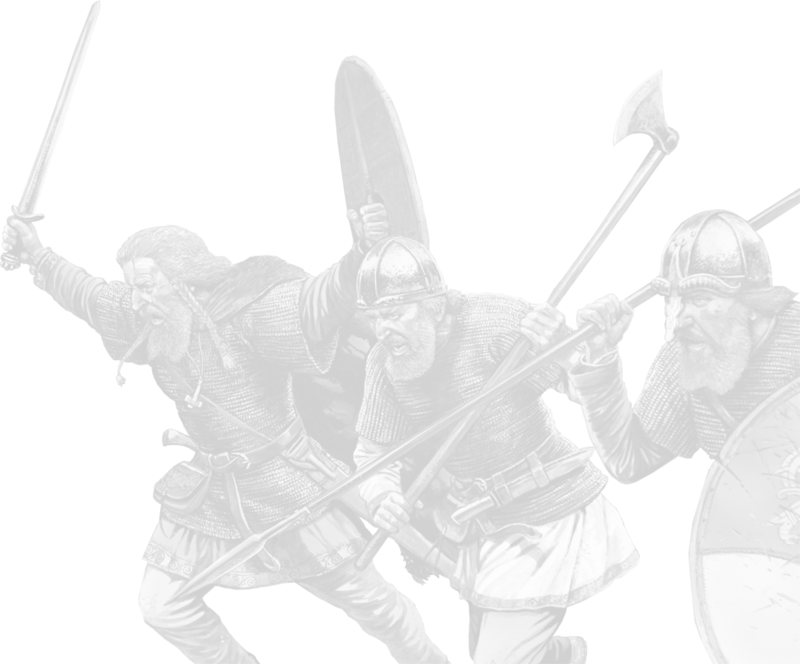 These 6 Point Starter Warbands are an excellent way to get up and running. Each Warband contains a Warlord and 6 points worth of troops, a plastic Renedra base for each figure plus all the appropriate weapons including lead spears. Please note that the pictures are for illustration only and that the actual figures and weapons supplied may vary and in some cases you may get duplicates (EXCEPT for the Warlord, who is always the figure illustrated). 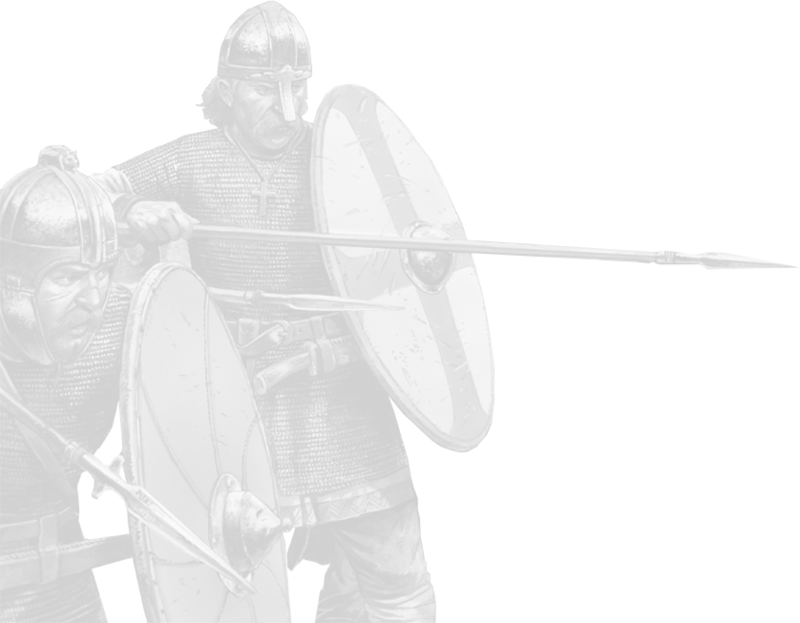 All Warbands are 28mm metal figures.